So it occurred to me (after receiving a couple of comments on the previous update post) that I am overdue for an updated update on the status of Orc 3 to sticky to the Orc Saga page for those of you looking for the next installment in the series! 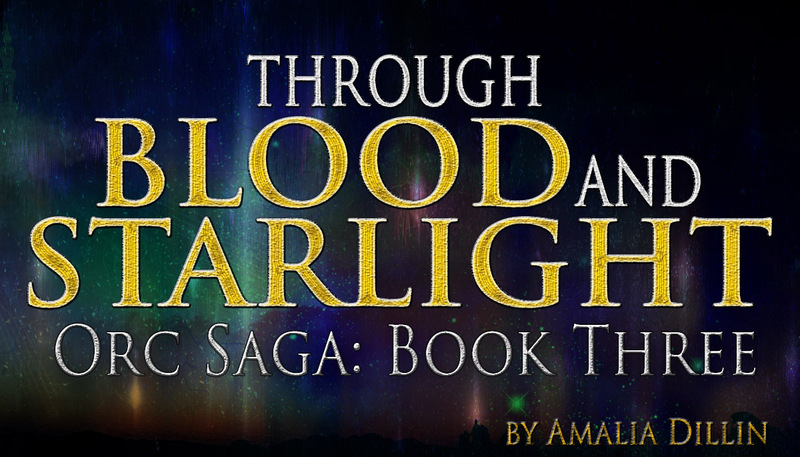 That is to say: Through Blood and Starlight, Orc Saga: Book Three is In Progress! That's a little nebulous, I know, and I also know you're anxious and eager to have it. I promise you, I am definitely still anxious and eager to get it written and out to you, too. 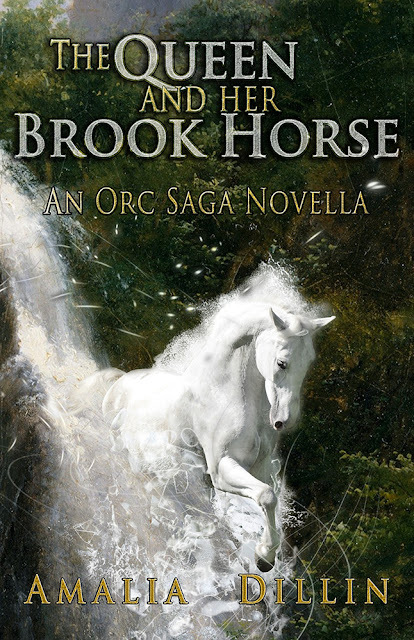 In the meantime, THE QUEEN AND HER BROOK HORSE is 41,000 words of tide-you-over as Orc Saga: Book 2.5. Newsletter subscribers already have access to a free pdf download, and March's issue of The Amaliad will include a second chance link for those of you who have not yet subscribed. I'm not going to promise a third chance link, because Authors Have To Eat, Too. So if you ARE a subscriber, make sure you get your freebie while the getting is good! If you're wondering--yes, I think writing a 41,000 word novella probably slowed me down and delayed the start of writing Orc3. 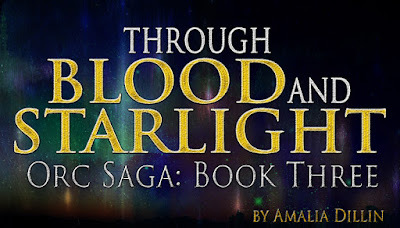 But on the other hand, it's 41,000 words of Orc Saga for you to enjoy, so I feel like it was a legit life choice, AND I'm REALLY GLAD that I wrote it because I think I needed the foundational elements it built into the series to help ground me going into Orc 3. So all around, I think this is a benefit to both of us and I hope you'll enjoy reading The Queen and her Brook Horse as much as I've loved writing it!